The last meeting of the Cabinet will be held on December 3. 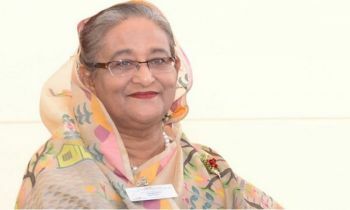 Prime Minister Sheikh Hasina has already agreed on this issue. 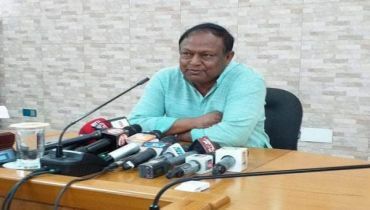 This decision was taken at a discussion at the secretariat cabinet meeting on Monday. The Prime Minister said that the present government will be effective till the transfer of power, and no further cabinet meeting will be held after 3 December 3. 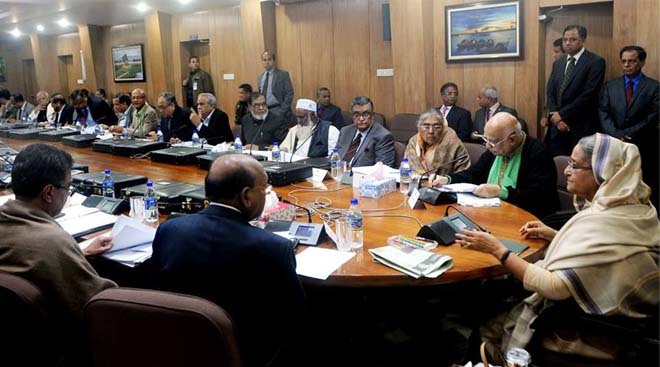 In the chairmanship of Prime Minister Sheikh Hasina, the cabinet meeting was held on Monday. 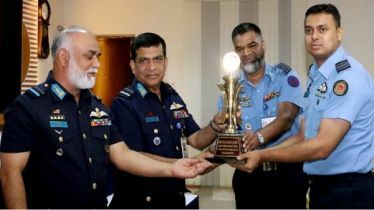 Other members of the cabinet with the minister were present. 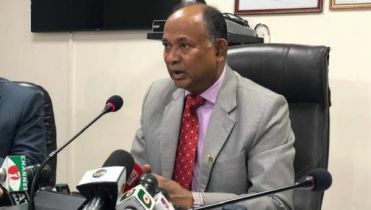 According to the sources, the Prime Minister ordered the Awami League nominees to remain active in the area. She instructed all to work together to ensure the victory of the boat. 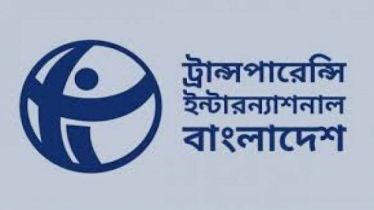 Meanwhile, according to the schedule announced by the Election Commission, the 11th parliamentary elections will be held on December 30. 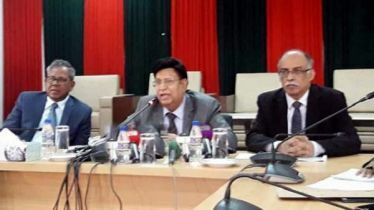 After the announcement of the schedule, cabinet secretary Mohammad Shafiul Alam said that the cabinet meeting will be continued even after the formation of the election-time government.